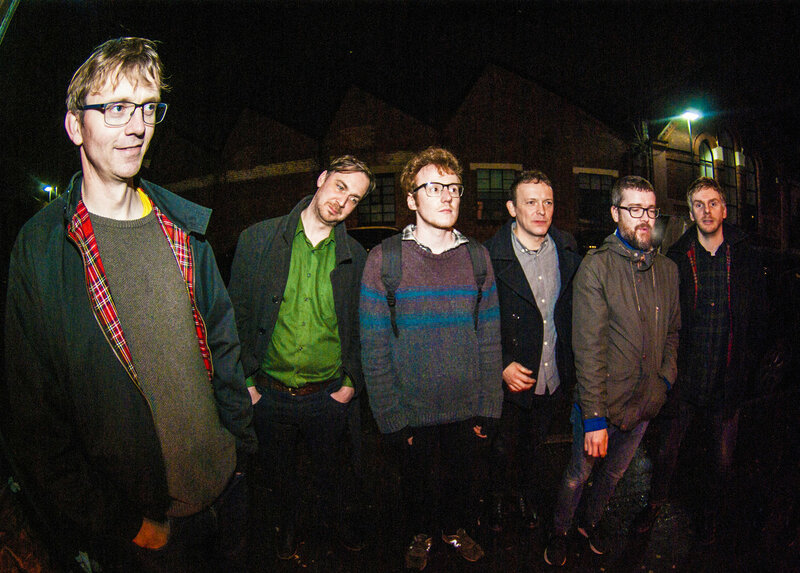 Hey Colossus are one of the finest underground groups in the land. A band whose seismic catalogue speaks for itself, their individual approach matches lysergic psychedelia to some heavy duty work outs. New album 'Four Bibles' - their twelfth to date - lands on May 17th, released by the London label ALTER. Both band and label go back a long way, with ALTER founder Helm - himself an electronic producer - first meeting Hey Colossus at their first ever show in 2003. Out shortly, 'Four Bibles' finds Hey Colossus stamping on to fresh ground, following sessions with producer Ben Turner at Space Wolf Studios in Somerset. We're able to share pounding new cut 'It's A Low', which moves from heavy group dynamics through to a plaintive piano and cello finale. The beautifully shot and carefully choreographed video was steered by the band themselves, with the finished result resembling a pre-Raphaelite painting. Louise Blair took charge of choreography, while Maia Hampton-Phillips plays the lead role. The song came together pretty easily to start with then mutated into something that was much more intricate, needing really close attention. The now departed Roo’s pinching of the piano and Daniel O’Sullivan’s dashing viola really lifted the whole thing in the finale. Not our usual mood, but good we can still play with it all 15 years in. Song’s a bit of a downer in the verse, more rousing in the chorus. That’s how it works right? Seemed to make sense that the video has a bit of a push me/pull me thing to go along. Huge shout out to teacher Lou and the kids for putting up with my vague instructions to turn a rainy Sunday morning in Tottenham into something a bit more fantastical.